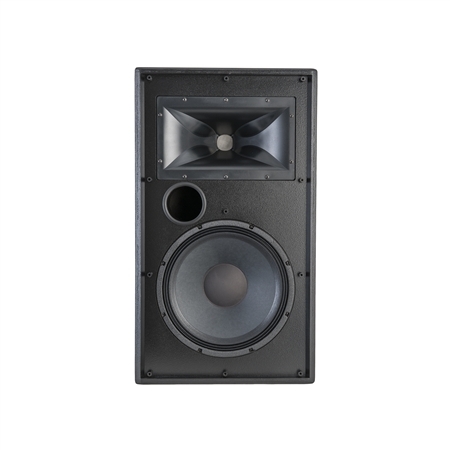 The Klipsch KI-396 has incredible output capability with exceptional low-distortion clarity. 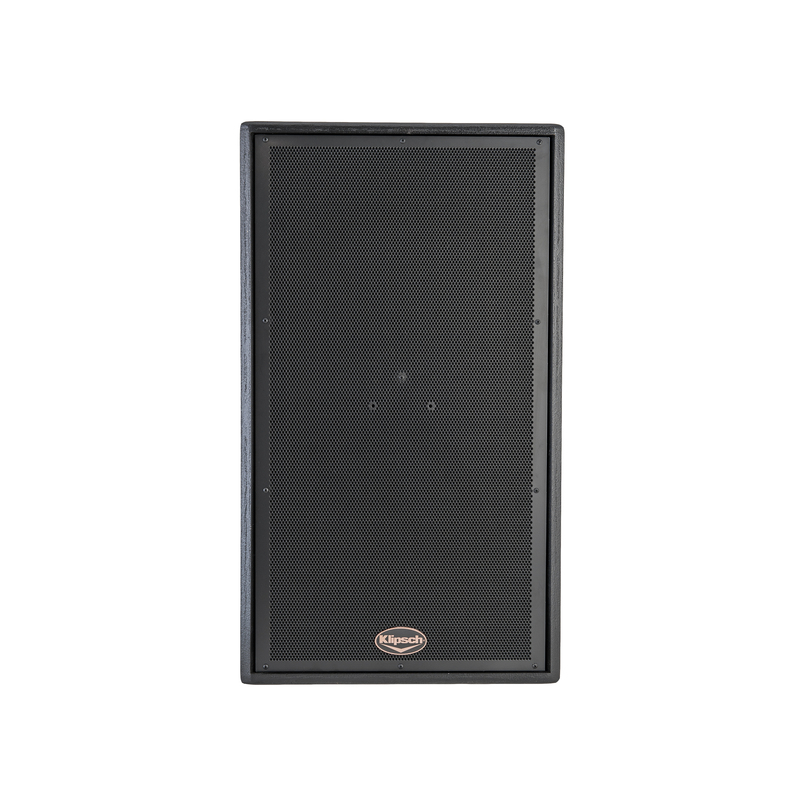 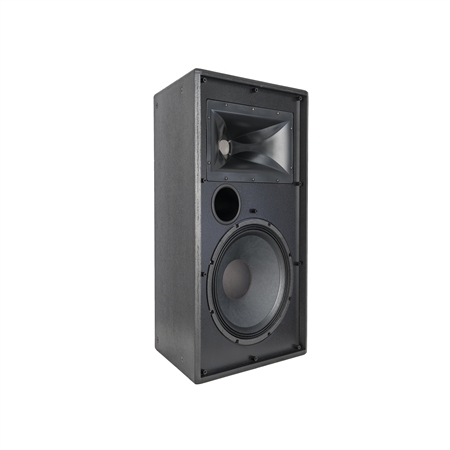 The compact 22.5° symmetrical, trapezoidal design houses a 15" high-excursion cast frame heavy-duty woofer, a large 3" titanium high-frequency compression driver and a 90"x60" Tractrix® Horn for tight pattern control. 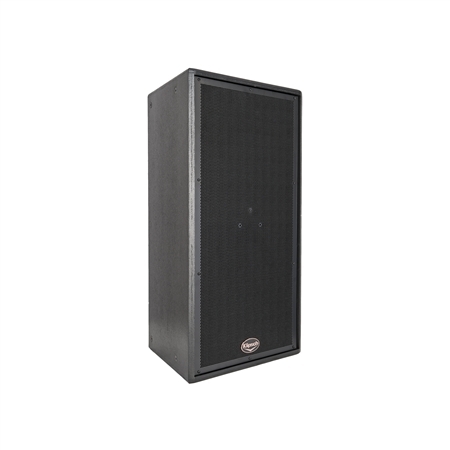 The KI-396 permanent install speaker has 16 suspension points (4 per side) for flexible mounting and rigging bar compatibility and includes an internal high current full-range crossover.